The Japan Steel Works, Ltd. (JSW) was founded by the Japanese government in 1907. JSW established a local business office in 1969 and then we are joining and supporting European area business and service as “Japan Steel Works Europe GmbH” till today. 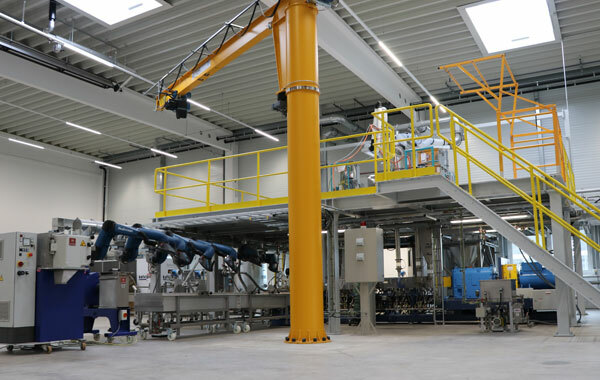 In 2017, we opened our extrusion technical center in Dusseldorf, Germany to achieve more special trial such as reactive processing and devolatilization, and improve accessibility of Customers. 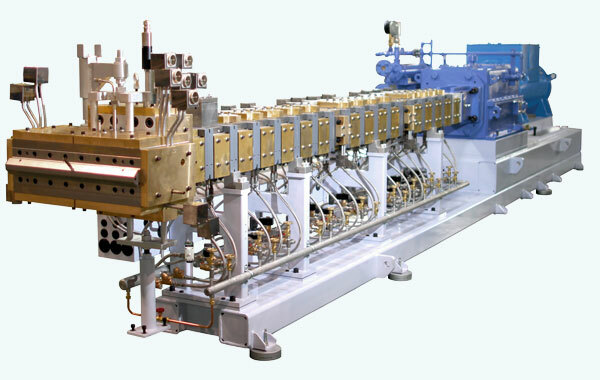 Our product line-up covers the plastics extrusion equipment such as twin screw extruder and/or single screw extruder for the compounding, the isolation of monomer/solvent, and the special rubber drying extruder. New Extrusion Technical Center is located in Dusseldorf, Germany. There are two (2) Extruders and they are ready for your trial. We provide the optimum solutions for the customer’s challenges. We welcome your contact and visit to us. JSW has various outstanding technologies backed by many experience by original development and/or the customer support. 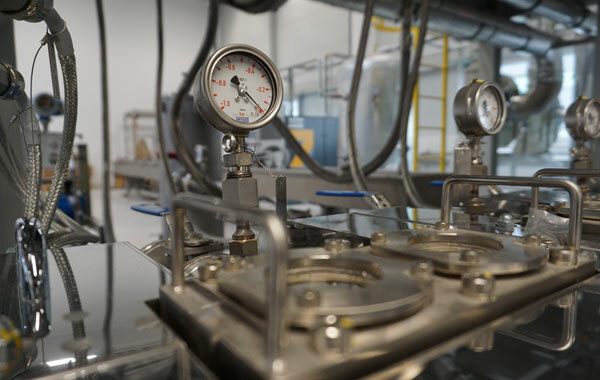 You can get more detail information here and try them at our extrusion technical center.